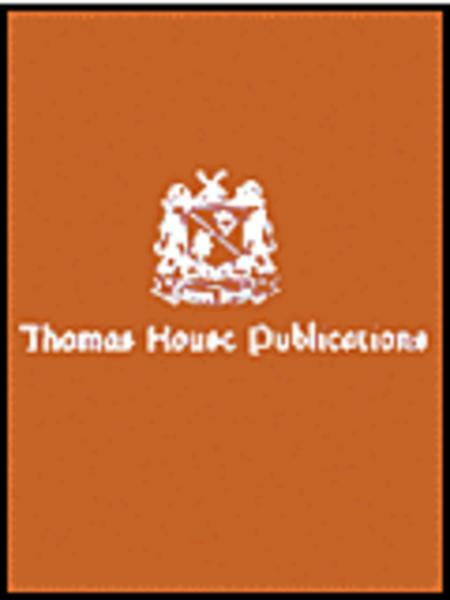 Thomas House Publication. 10 pages. Hal Leonard #1C0579116. 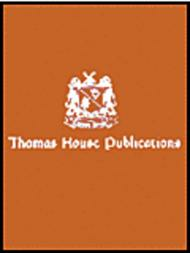 Published by Hal Leonard (HL.8739513).